The kit utilizes a Ethanol Content Analyzer and super slim Ethanol Content Sensor. 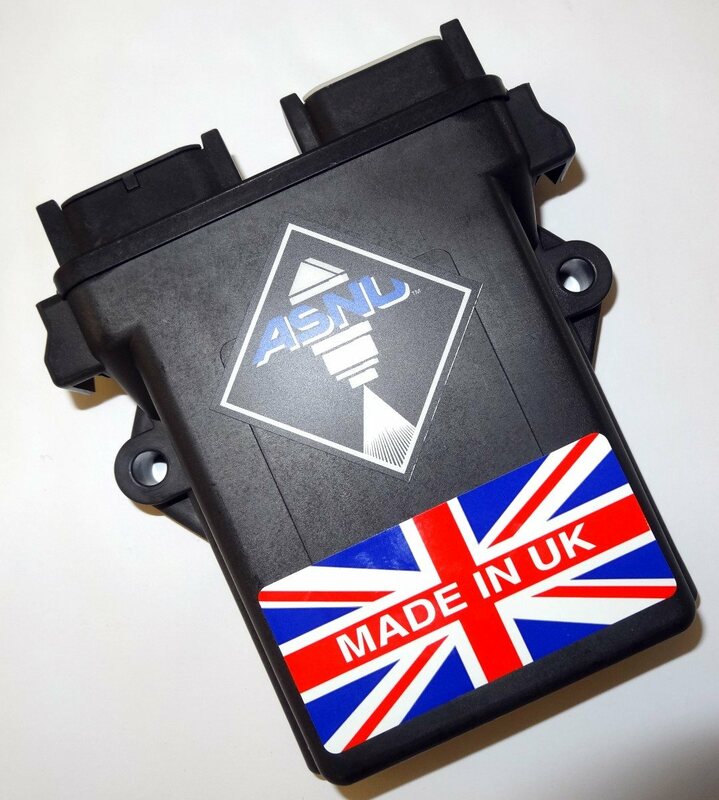 The Ethanol Content sensor mounts on the firewall and is connected to your fuel system by two stainless PTFE fuel lines. 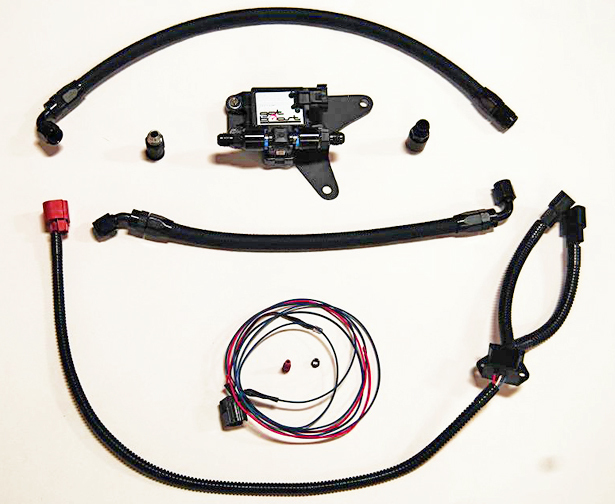 The Fuel dampener easily accessible and attached to the back of your fuel rail by two 10mm bolts will need to be swapped out for the one that’s included in this kit. Everything plugs directly into the secondary air pump plug which is located next to the battery.